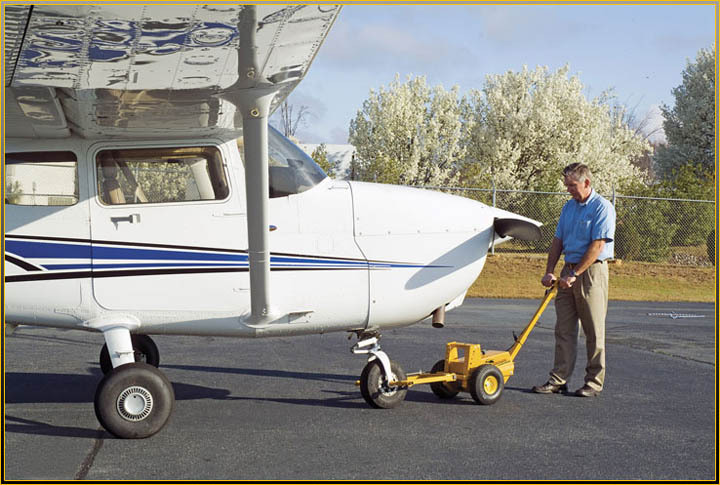 Priceless Aviation Products, manufacturers of Ground Power Equipment and Aircraft Tugs, introduces a “Transaxle” to their 701 model tugs. The 701 battery operated tug has grown to be the most popular tug in the Priceless tug range. With its size and ease of use it has become a must have for many owners of small to medium aircraft. The new generation 701 will now come standard with a transaxle. The introduction of the transaxle will allow the tug to turn freely and eliminates the need to pick up and reposition the tug to make tight turns. Another advantage of the transaxle is that it will also reduce the amount of wear on tires during usage. For special offers on all of Priceless Aviation Products visit them at EAA AirVenture Oshkosh, Site #303 and Booth #1016 in Hangar A, July 23 – 26, 2012.